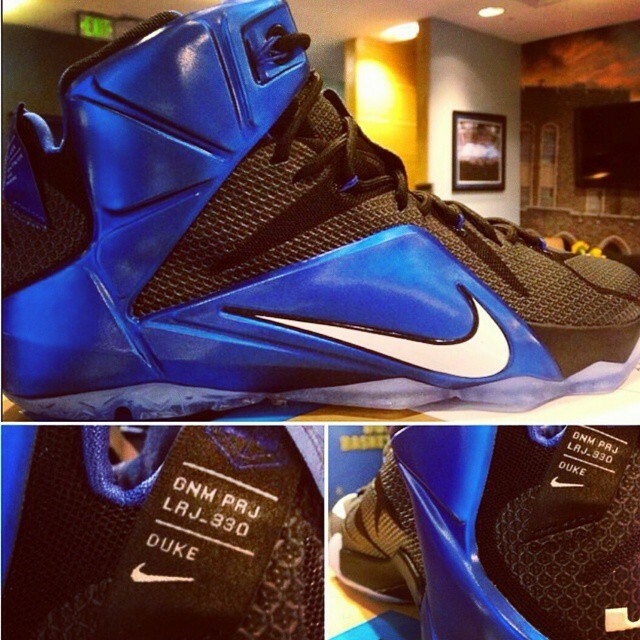 Wow, if this Nike Lebron 12 “Duke” Colorway doesn’t make you want to cop we don’t know what to tell you. We’ve already seen a few PE’s such as the AKRON 12 a few days ago and now the College colorways continue with this Blue and Black “Duke” PE. 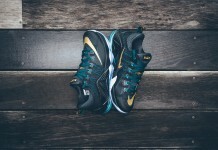 The Uppers feature a Blue Metallic tone while Black makes up most of the shoe. 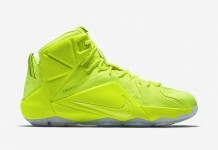 The Heel tag reads “Duke” alongside the default details as seen on the regular Nike Lebron 12. 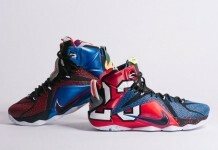 Let us know if this is a cop or drop for you.